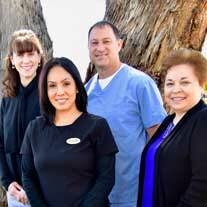 Our goal is to treat you, our patients, as we would treat ourselves. 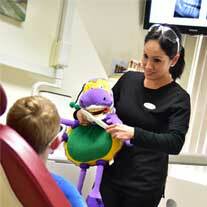 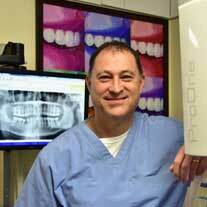 We offer outstanding dentistry and fabulous patient-service in a friendly and caring atmosphere. 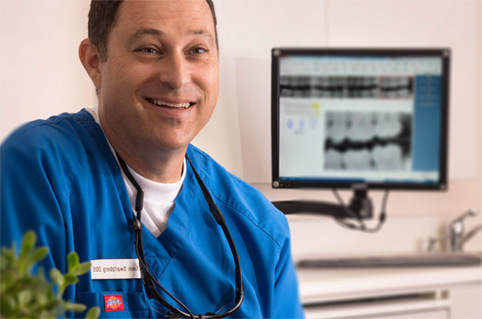 We treat all of our patients with respect, dignity, and compassion. 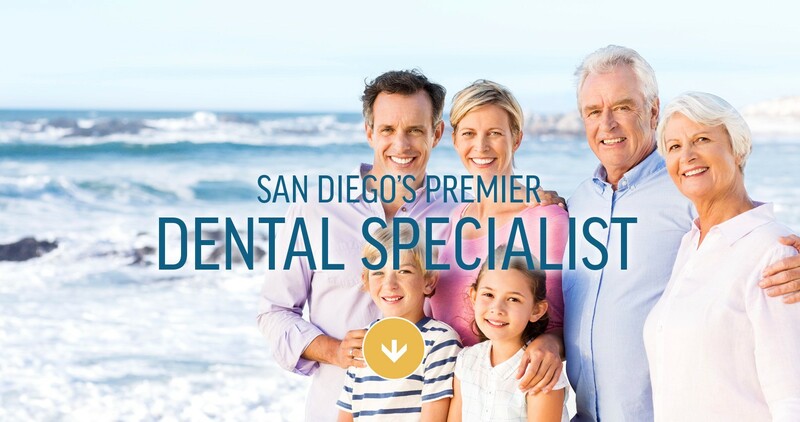 By calling us today and making your first appointment to come and meet us, you will become another satisfied patient and member of our dental family. 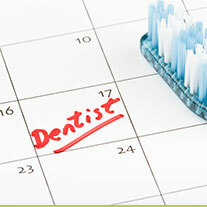 In joining our practice, you will enjoy the benefits of good oral health and happy smiles for a lifetime.